Compra tu ejemplar de RIMAS. 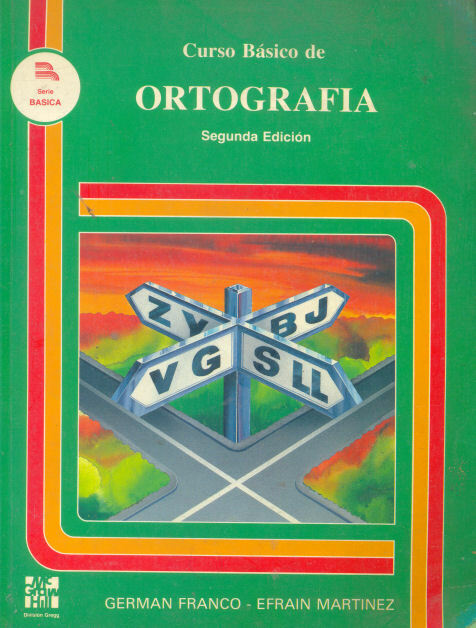 Inicio » Catálogo » Librerias » Libros Constancia » BECQUER, Gustavo Alonso. » RIMAS. EL ARTE DE AMOR. 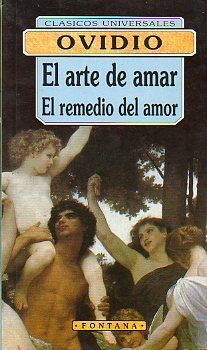 EL REMEDIO DEL AMOR. 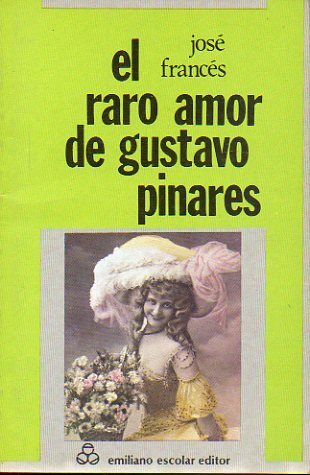 EL RARO AMOR DE GUSTAVO PINARES. ZION. 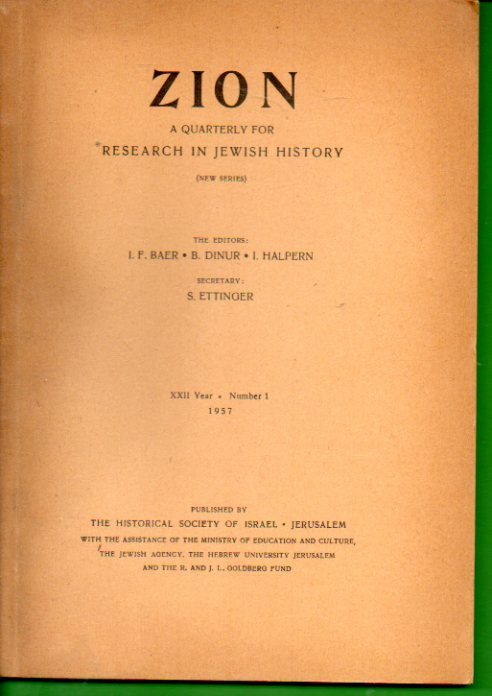 A Quarterly for Research in Jewish History (New Series). XXII Year. Numbers 1. OBRAS COMPLETAS. Tomo XV. 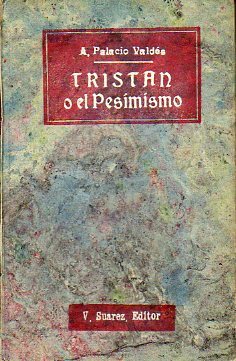 TRISTAN O EL PESIMISMO. Novela de costumbres.